Origin and emergence of the sweet dessert watermelon, Citrullus lanatus. Paris, H.S., 2015. Annals of Botany 116(2), pp.133–148. 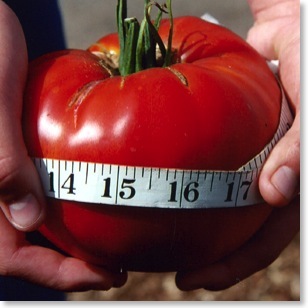 GM plants: Questions and answers. Royal Society, 2016. p.40. Global status of commercialised Biotech/GM crops: 2016, ISAAA Brief No. 52, 2016. 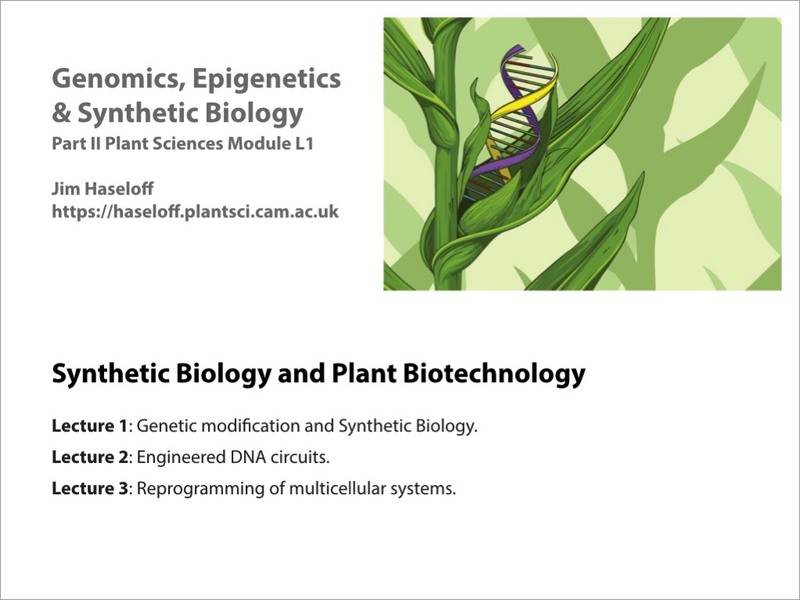 Synthetic biology: applications come of age. Khalil, A.S.S. & Collins, J.J.J., 2010. Nature Reviews Genetics, 11(5), pp.367–379. Implementation of cell-free biological networks at steady state. Niederholtmeyer, H., Stepanova, V. & Maerkl, S.J., 2013. Proceedings of the National Academy of Sciences of the United States of America, 110(40), pp.15985–90. Rapid cell-free forward engineering of novel genetic ring oscillators. Niederholtmeyer, H. et al., 2015. eLife, 4(2015), pp.1–18. Design and synthesis of a minimal bacterial genome. Hutchison, C.A. et al., 2016. Science, 351(6280), p.6253-6253. Engineered biosynthesis of natural products in heterologous hosts. Luo, Y. et al., 2015. Chem. Soc. Rev., 44, pp.5265–5290. 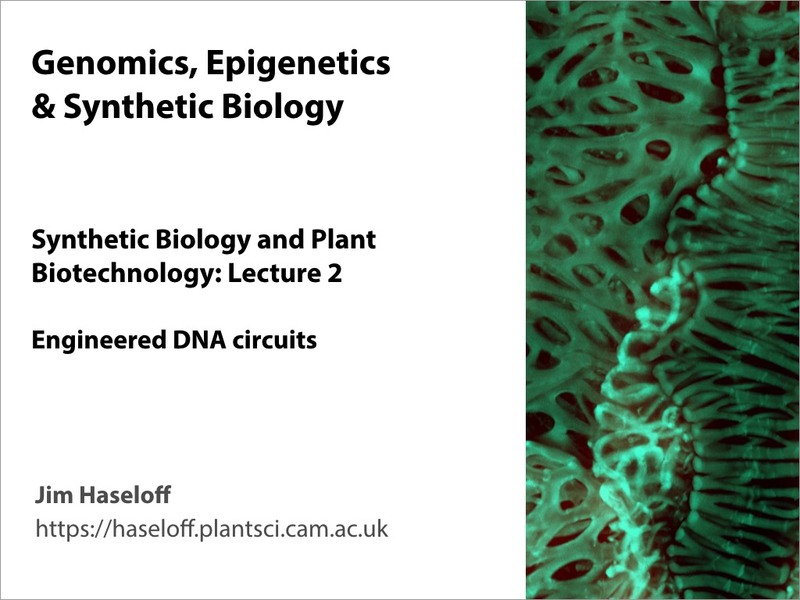 Recent applications of synthetic biology tools for yeast metabolic engineering. Jensen, M.K. & Keasling, J.D., 2015. FEMS Yeast Research, 15(1), pp.1–10. The discovery of artemisinin (qinghaosu) and gifts from Chinese medicine. Tu, Y., 2011. Nature Medicine, 17(10), pp.1217–1220. Semi-synthetic artemisinin: a model for the use of synthetic biology in pharmaceutical development. Paddon, C.J. & Keasling, J.D., 2014. Nature Reviews Microbiology, 12(5), pp.355–367. The new frontier of genome engineering with CRISPR-Cas9. Doudna, JA & Charpentier, E. Science 346, 1077. 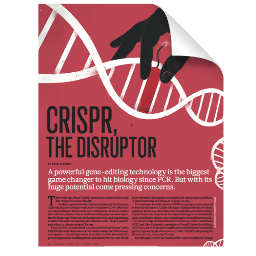 CRISPR, the disrupter. Ledford, H. 2015. Nature 522, 20-24. 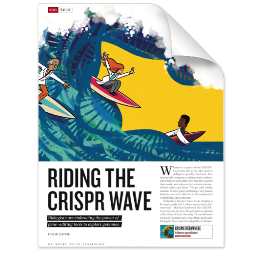 Riding the CRISPR wave. Ledford, H. 2016. Nature 531, 156-159. Beyond editing: repurposing CRISPR-Cas9 for precision genome regulation and interrogation. Dominguez, AA; Lim, WA & Qi, LS. 2016 Nature Reviews Molecular Cell Biology 17, 5-15. 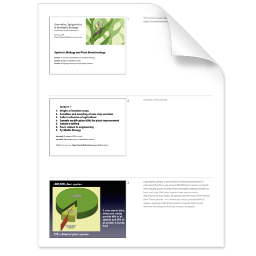 Engineering secondary cell wall deposition in plants. Yang, F; Mitra, P; Zhang, L; Verhertbruggen, Y; Kim, JS; Sun, L; Zheng, K; Tang, K; Auer, M; Scheller, HV and Locque, D. 2013. 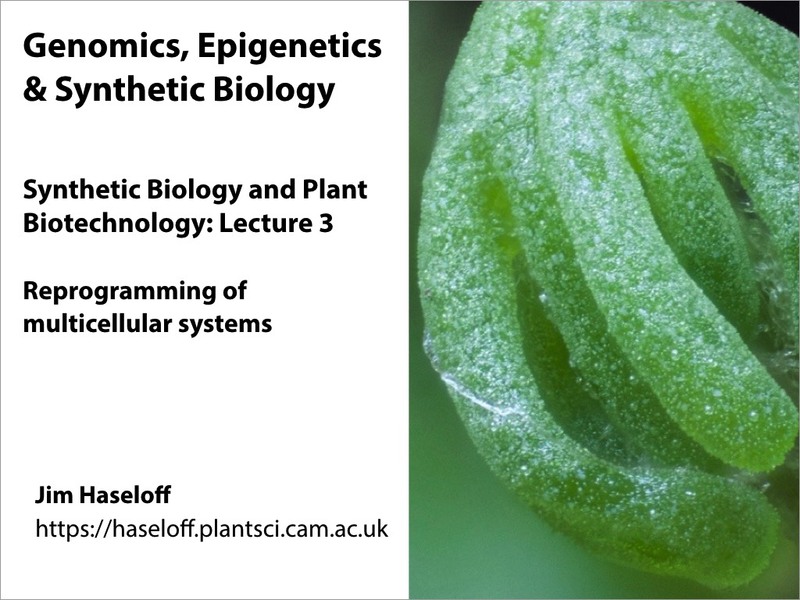 Plant Biotech. J. 11: 325-335. Easy introductions to CRISPR-Cas9 editing technologies. Synthetic Biology Moving into the Clinic, W. C. Ruder et al. 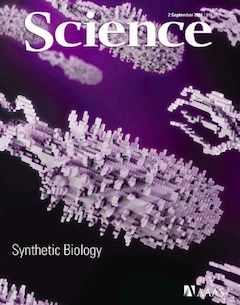 Synthetic Biology: Regulating Industry Uses of New Biotechnologies, B. Erickson et al.